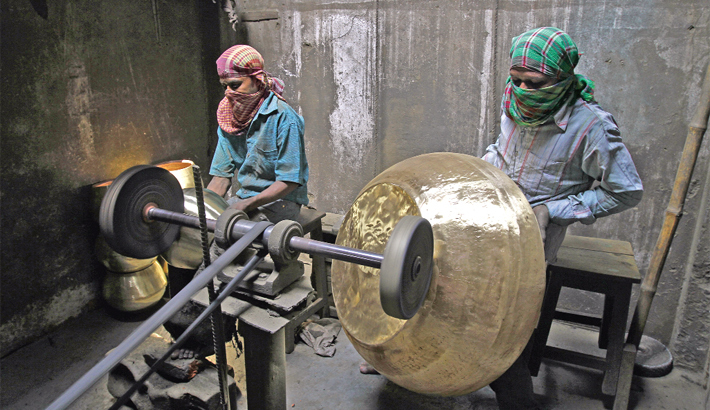 There are so many brass factories and workshops in and around the capital. Brass is melted in those workshops in the coal furnaces resulting in heat and toxic fumes and consequently a pungent smell fills the air. Such ambience is totally harmful to the health. Interestingly workers including children keep working in those factories ignoring the factor of health hazard. Surrogacy: Is the sale of a baby ever OK?